Stocks struggle Wednesday morning as risk trades were daunted by dreary economic activity figures on both sides of the globe and the Greek post-deal aftermath. The FTSE All World index sank for a second day, falling 0.3% to 216.85, while the dollar showed renewed strength reaching a seven-month high against the yen. 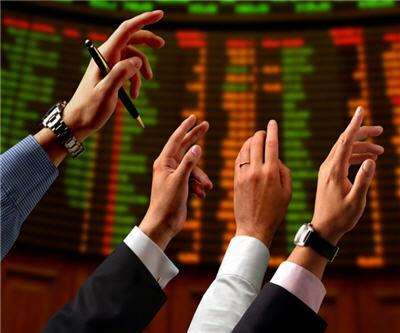 The TSX, however, was racking a moderate gain, despite the falling commodity prices and the global trends. Miners contributed to this gain, taking the S&P/TSX composite index up 14.72 points to 12,638.08 and the TSX Venture Exchange was ahead 6.89 points to 1,685.52. Noteable gainers were Suncor Energy (TSX:SU, which improved by 37 cents to $35.11, placing the TSX energy sector ahead 0.4%. Gold prices went down after a two-week high in Europe, as persistent concerns over Europe's finances hurt the euro and weighed on stock markets, while supply upsets in major producer South Africa lifted platinum to a five-month high. Copper also fell on the London Metal Exchange (LME), slipping 0.5 percent to $8,410 by 1124 GMT, from Tuesday's close of $8,449 a tonne.